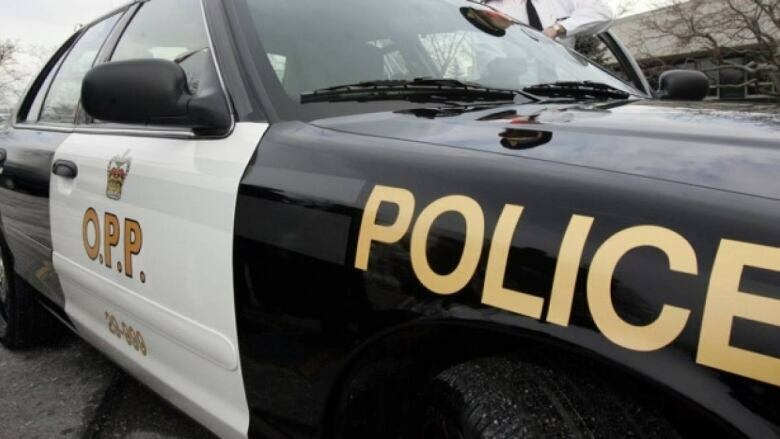 OPP say they're investigating after a toddler drowned in Lake Huron this weekend. A London toddler is dead after being pulled from Lake Huron this weekend, says Huron County OPP. Emergency workers responded to the Port Blake Conservation Area around 9:00 p.m. Saturday after hearing that an unresponsive toddler had been pulled from the lake. The girl was taken to hospital, where she died Monday. OPP have identified the child as two-and-a-half-year-old Ayat Alkubet. Police say they are continuing to investigate the incident and do not suspect foul play.